28th International Symposium on Molecular Beams (ISMB 2019) First Circular. The 28th International Symposium on Molecular Beams will be held from 23 – 28 June, 2019. The venue will be the historic Surgeons’ Hall, in the heart of Edinburgh, Scotland, UK. See http://ismbedinburgh2019.eps.hw.ac.uk/index.html for further details, including a list of confirmed speakers. This continues the long sequence of successful meetings since the Symposium’s foundation in 1967. The programme will include invited lectures and an Honorary session. There will be around 10 hot-topic talks, including an ‘emerging-investigator’ session, selected from among the abstracts submitted for poster presentation. 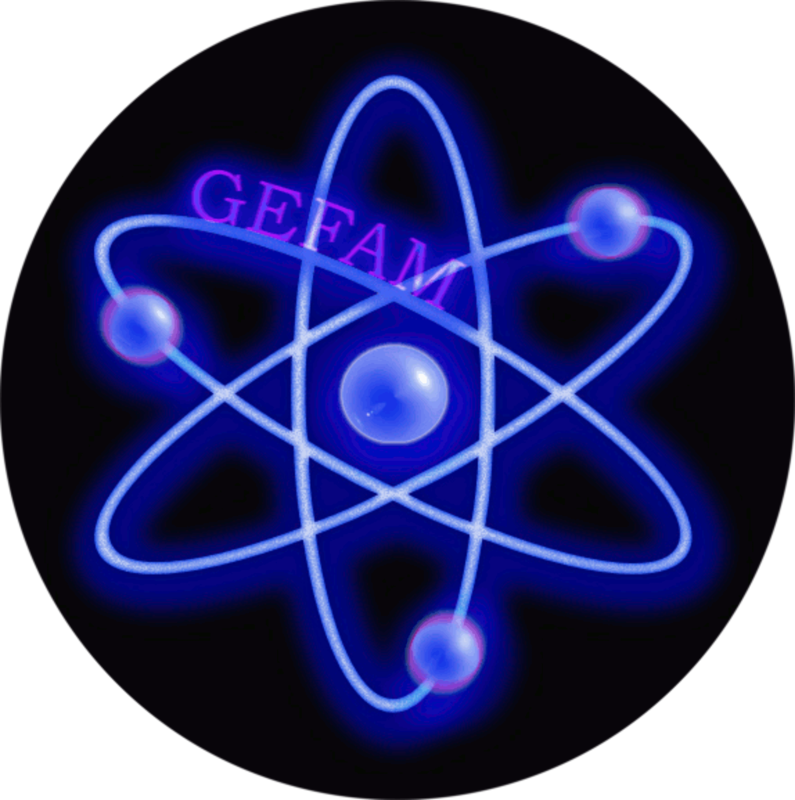 The meeting will cover a broad range of applications of molecular beams and underlying theory to scattering in the gas-phase and at surfaces; frequency and time-resolved spectroscopy; clusters and solvation; and molecular manipulation and control. Registration is due to open in January 2019. We hope to see you in Edinburgh next June!